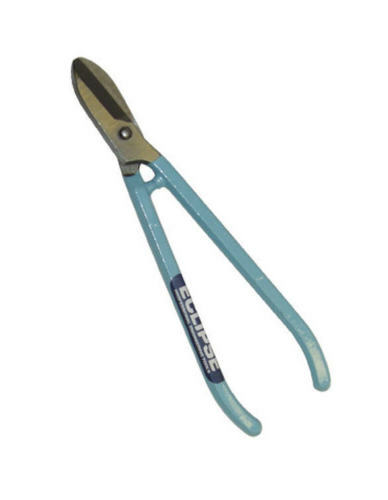 Eclipse General Purpose Snips 12"
Longer Working Life : Induction Hardened And Tempered Blades Which Can Be Easily Re-Sharpened . Precision Hollow Ground Blades Reduces Friction For An Easy Cutting Action. High Tensile Bolt With Self Locking Nut Which Can Be Easily Adjusted And Re-Set. Integrated Stops Prevent Trapped Fingers Without Compromising The Jaw Capacity. Drop Forged Handles Made From High Quality Carbon Steel With A Hard Wearing Enamel Finish.